Ruth and Bill Hamilton were two hard working ordinary Canadians who achieved many extraordinary things during their lifetime. Although they never had children of their own together, they left a permanent mark on many young lives of the patients and their families at CHEO. When Ruth Hamilton died in 2011, she had already established an endowment fund with the CHEO Foundation in the name of her late husband, the Honourable William McLean Hamilton. She chose to make The Honourable Bill and Ruth Hamilton Endowment Fund’s purpose “to alleviate the pain and suffering of children that are physically handicapped.” The annual interest generated from this fund has helped many children, youth and families for 12 years during Ruth’s lifetime and will continue to do so in perpetuity. Given Ruth’s commitment to children with specialized needs it was important to her that she also include CHEO in her Will. Bill and Ruth Hamilton left $1.2 million to CHEO, the largest such gift in our history. It is always inspiring and interesting to understand the motivation behind such gifts. Bill and Ruth Hamilton have created something that will be Forever CHEO and for that we are eternally grateful. 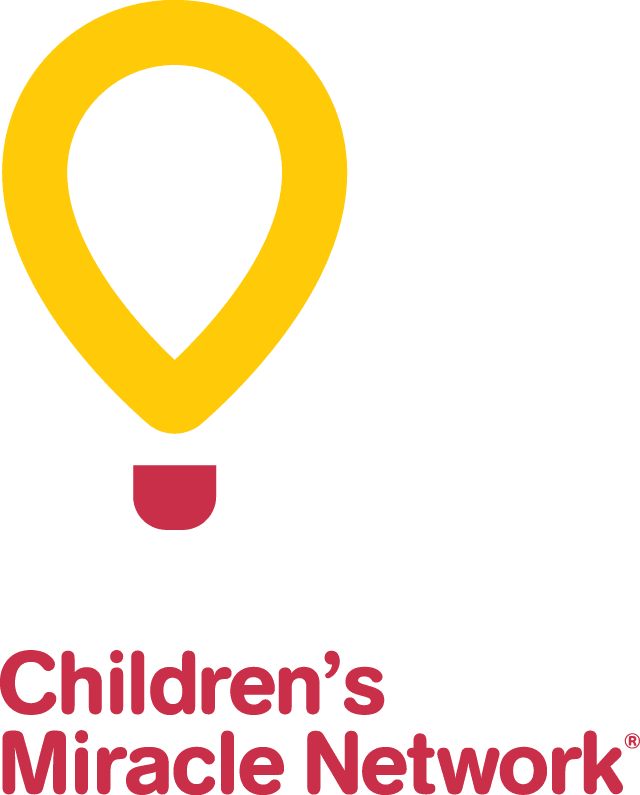 We would like to share with you the story behind Bill and Ruth’s personal motivation to support the children at CHEO. The first motivation was most likely because of the challenges that her husband Bill Hamilton faced during his lifetime. Bill Hamilton was born in 1919 in Montreal with a serious physical handicap that greatly limited what he was able to do physically. Bill did not let this slow him down and largely due to his father’s “can do” attitude he grew into a very determined, hard-working young man. He served as a Montreal City Councillor and then in 1952 was elected to Parliament and became a cabinet minister in the Diefenbaker government and later Post-Master General. This is where he met Ruth who was working as a secretary on Parliament Hill across the hall from his office. They married in 1954 and began a life-long partnership. The second motivation may have been that Ruth had an infant daughter from her first marriage to a World War II veteran who was killed on an air training flight in 1946. This child died at only three months of age from, what we now know as, Sudden Infant Death Syndrome. The loss of her only child created a huge void for Ruth which was never filled. Although Ruth never had the opportunity to raise her own children and care for them, she found a way to express her love for children by giving generously and caring for others through her support of the children at CHEO. This generous legacy gift will provide continuous support for CHEO’s Rehabilitation Department. It has already allowed for a number of important improvements, including the addition of a virtual reality system for rehabilitation and important rehabilitation research at CHEO’s Research Institute. For more information about making a gift in Will or about Forever CHEO, please contact Megan Doyle Ray at [email protected] or (613) 738-3694.